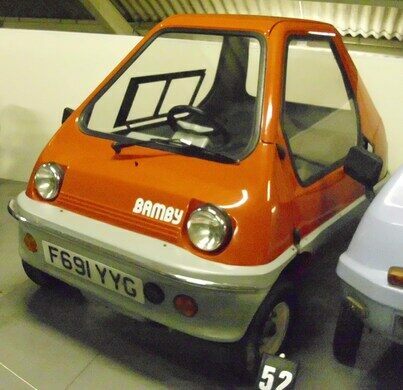 Obscured by a clump of trees on an arrow-straight road through the flat, rural landscape near Boston, hides the U.K.’s only museum dedicated to micro-cars—those with engines of 0.7 liters or less. 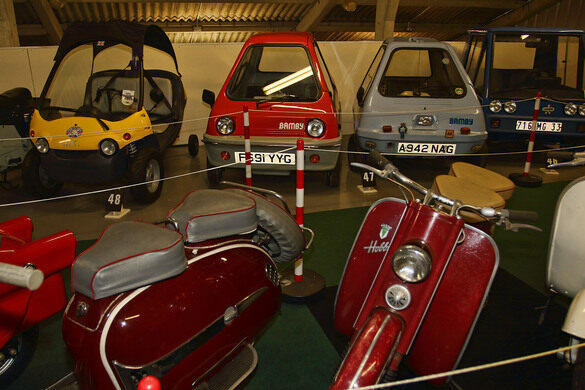 This small but worthy display is the well-curated retirement home for more than 50 dinky, three and four-wheeled wonders of the mid-20th century. 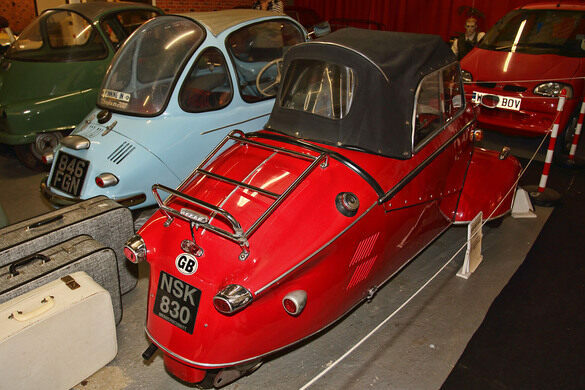 Designed to keep European motorists moving in the face of rising fuel costs caused by the Suez Crisis of 1956, these miniaturized motorcars soon earned the nickname “bubblecars” due to their rounded shapes and aircraft-like domed cockpits. 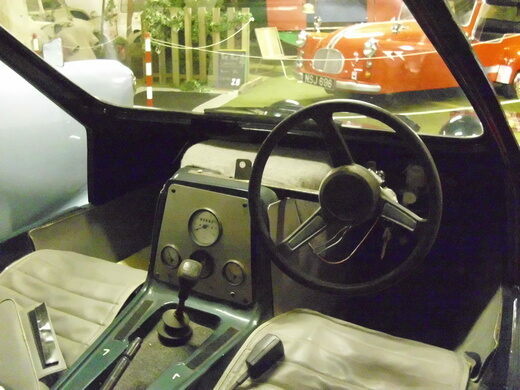 Visitors to the museum that are prepared to shell out a little more cash to help preserve these mini motoring marvels, can enjoy tea and cake in the museum’s midcentury style tea room, before being taken out for a spin in one of the cherished street-legal exhibits. 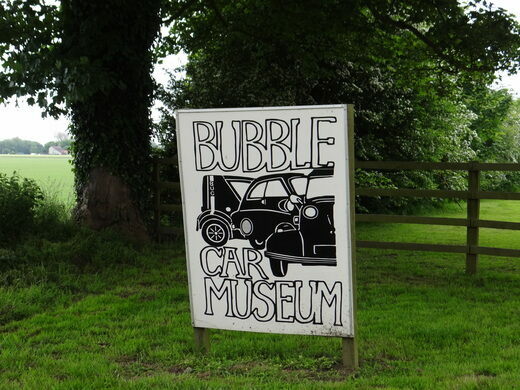 You can pre-book a bubblecar ride through the museum website. If the weather is bad, the road-going bubblecars may stay indoors, so check before traveling! The near loss of the stately fireplaces at this medieval castle spawned some of Britain's most crucial historic preservation laws. The last working windmill in the U.K. that has eight sails. 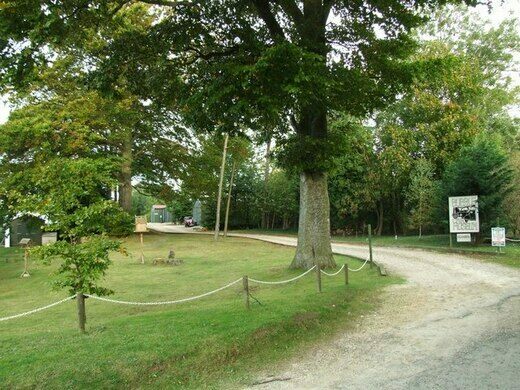 The evolution of recreational vehicles and motorhomes is on display in the “RV capital of the world." 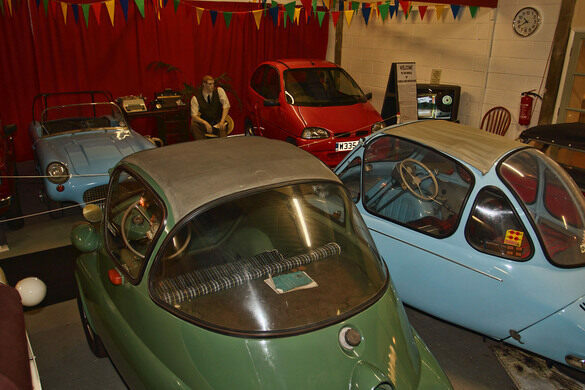 Camera cars and condom bikes built from scrap and one man's passion.